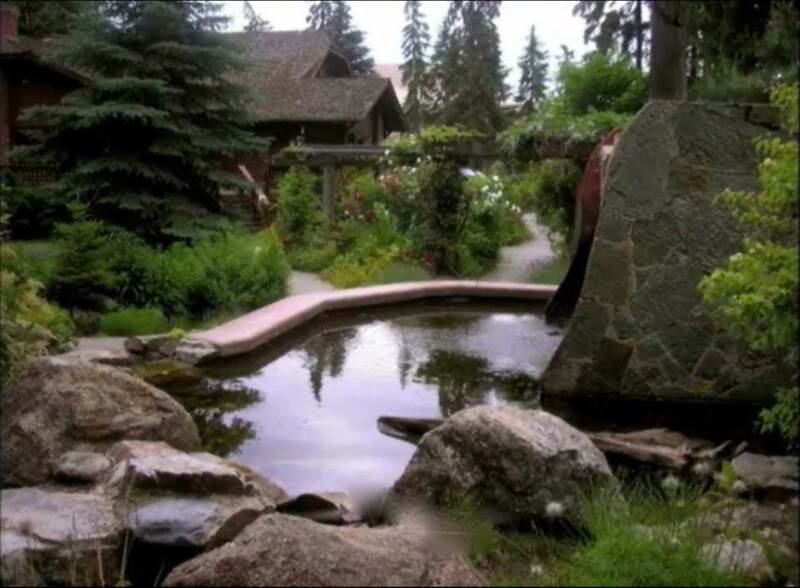 The Healing Garden is a place of spiritual solace. It was designed as a tranquil retreat for those facing difficult times, as well as a place of peace in which to honor and remember loved ones we have lost. The garden was built on the grounds of Bonner General Health and was designed by an enthusiastic group of community and hospital volunteers. Stroll the grounds of the garden and surround yourself with the beauty of nature. Young or old, solemn or joyous, in sickness or in health, the Healing Garden will wrap its arms around you. Garden paths curve and wind between carefully chosen flowers, shrubs, and trees, some planted in memory of loved ones. The carved eagle that perches atop the waterfall was discovered off the dock area. As part of the original grounds, he makes a fitting garden guardian. The leaves imprinted on the pathways resemble fossils and remind us of the full cycle of nature. 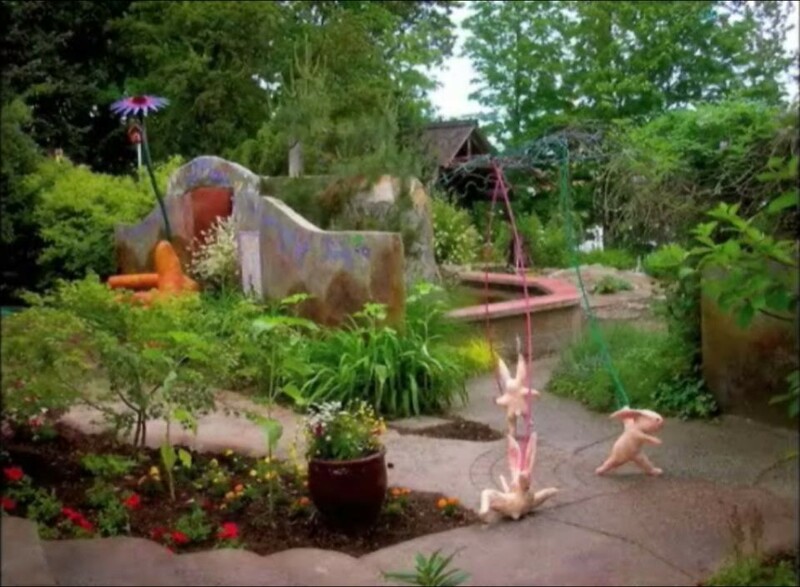 Even before it was built, the Healing Garden brought our community together. Allied with a common goal, residents and volunteers worked to create a place of healing that truly reflects the surrounding natural beauty that we enjoy here in northern Idaho. 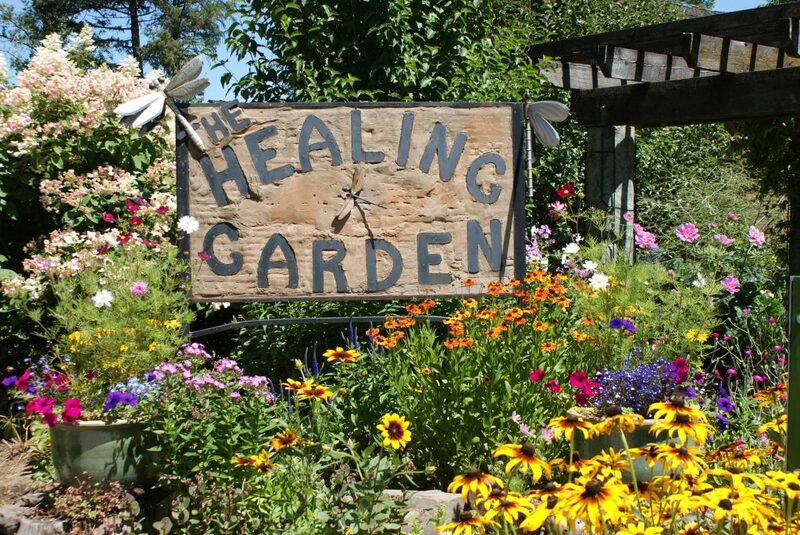 In every way, in every season, the Healing Garden achieves this purpose.